Polistra's Mill: Dogs and automobiles. Why do dogs love vehicles? There aren't any vehicles in nature. Insects ride everything (sometimes in multiple levels! ), but mammals don't have any experience of riding. 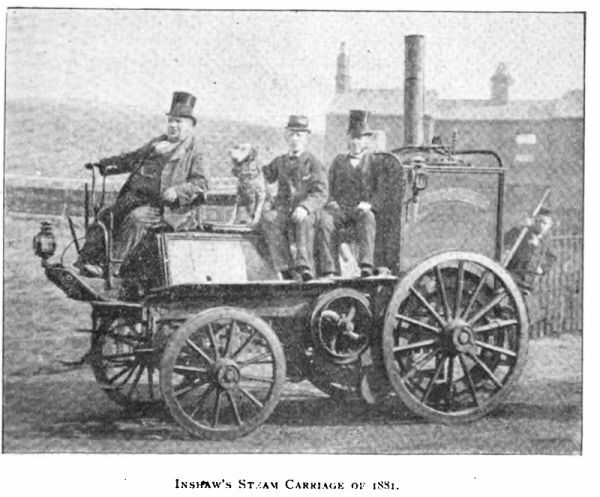 I suppose we'll never know why, but this wonderfully Dickensian picture answers when: as soon as humans invented the first self-propelled machines, dogs were proudly riding shotgun.